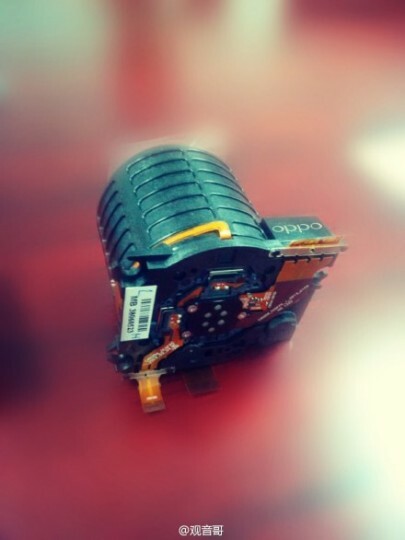 In a bid to increase the hype over its upcoming camera-centric smartphone, Oppo has posted an image of the camera module, which should appear in the Oppo N1. 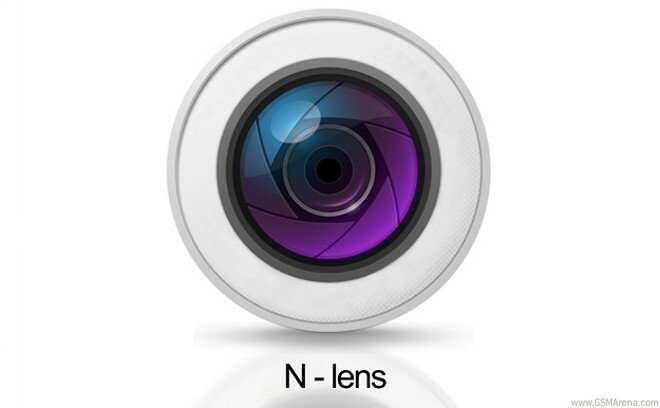 The module could feature a Sony CMOS sensor with optical image stabilization. There’s also talk of two camera versions – a 12 MP one with 10x optical zoom and a 15x optical zoom 16 MP one, but that seems rather far-fetched – 12MP with no optical zoom as initially rumored is what we’ll probably get. The upcoming Oppo N1. It’s supposed to feature a N-Lens, special Owl imaging chip for improved low-light photography, a Xenon flash and a touch-sensitive rear panel. The Oppo N1 has been confirmed to make its debut on September 23, while some rumors tip it to cost up to $480 off-contract. Other rumors suggest a Snapdragon 800 chip with 2 gigs of RAM, Android Jelly Bean and a 5-incher of FullHD resolution.